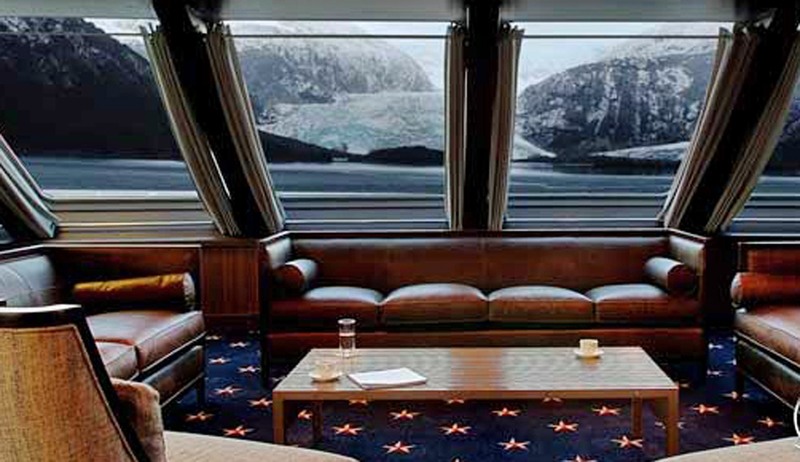 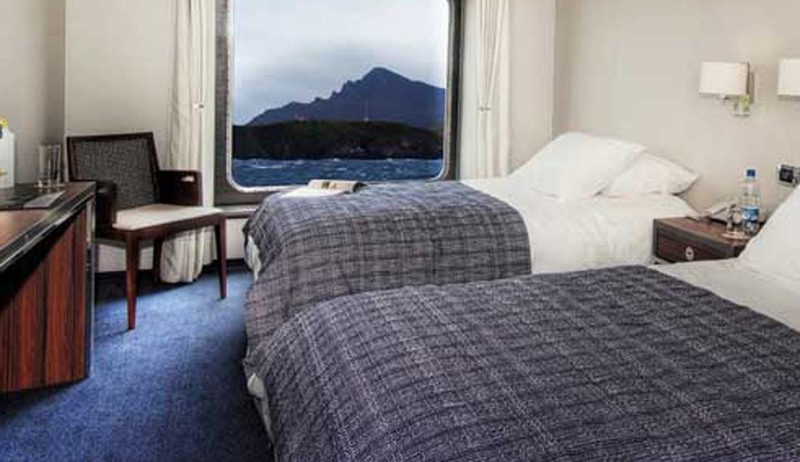 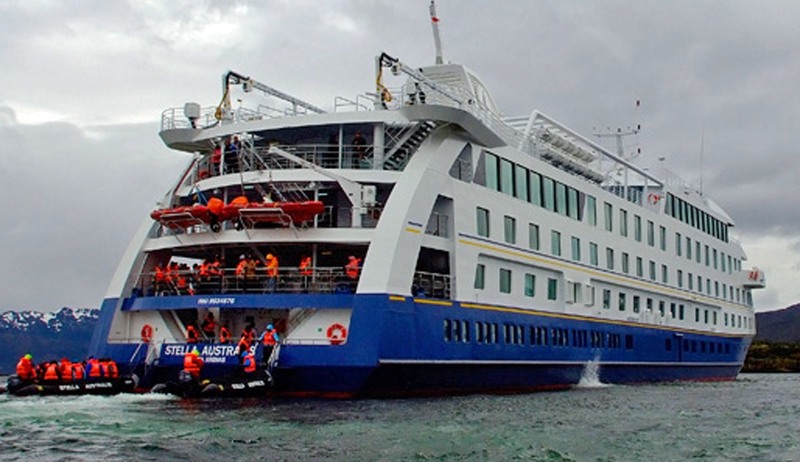 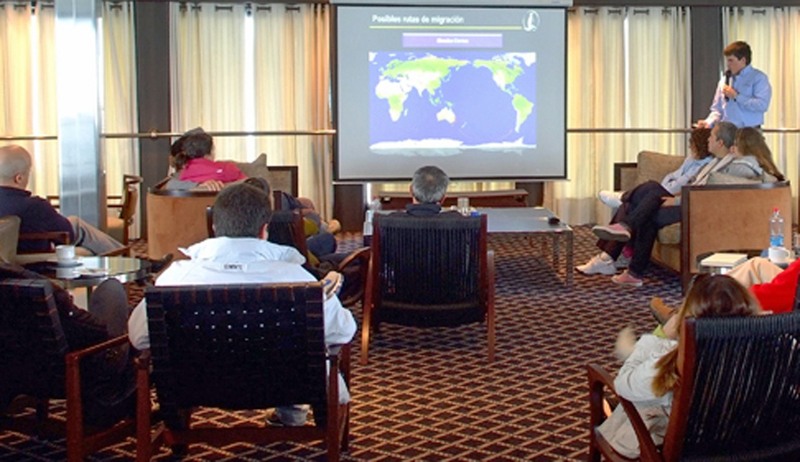 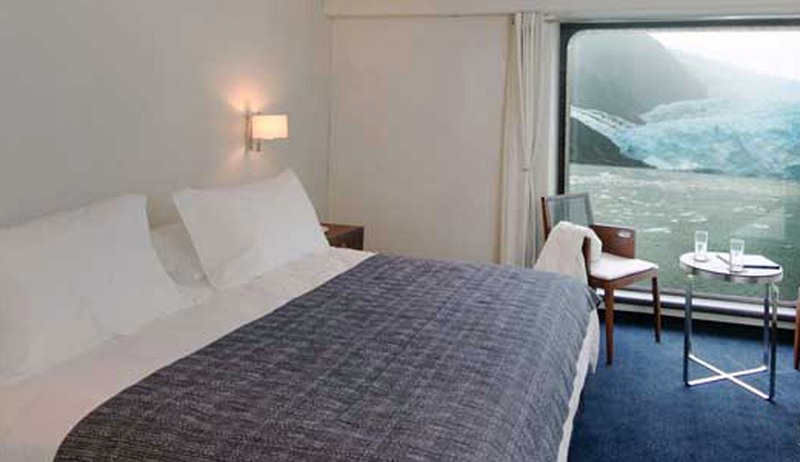 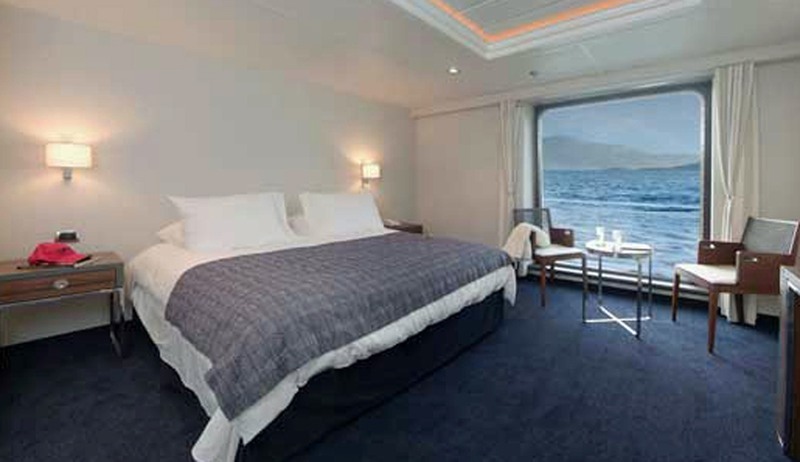 A modern, purpose built small cruise ship built in 2010 to sail the fjords and coastline of Patagonia. 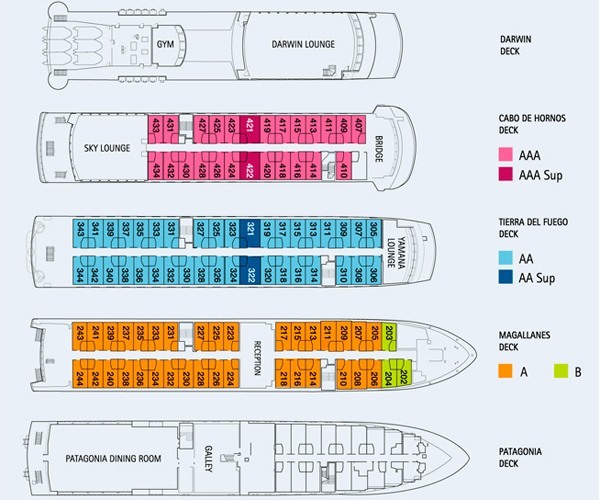 100 cabins, all with windows, can accommodate a maximum of 210 passengers. 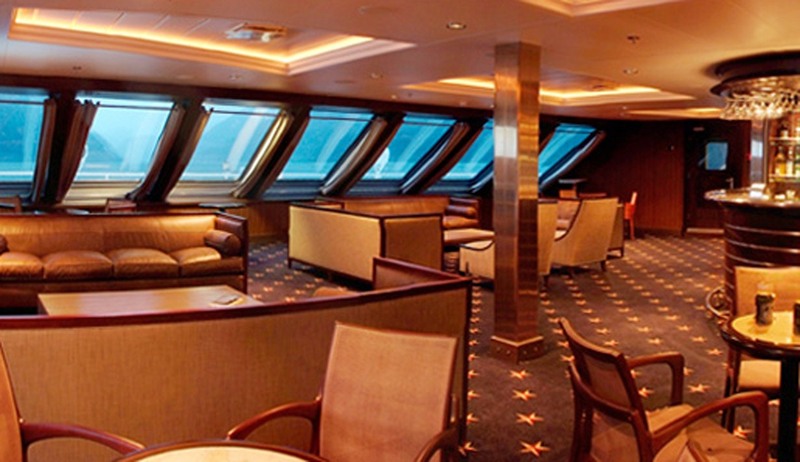 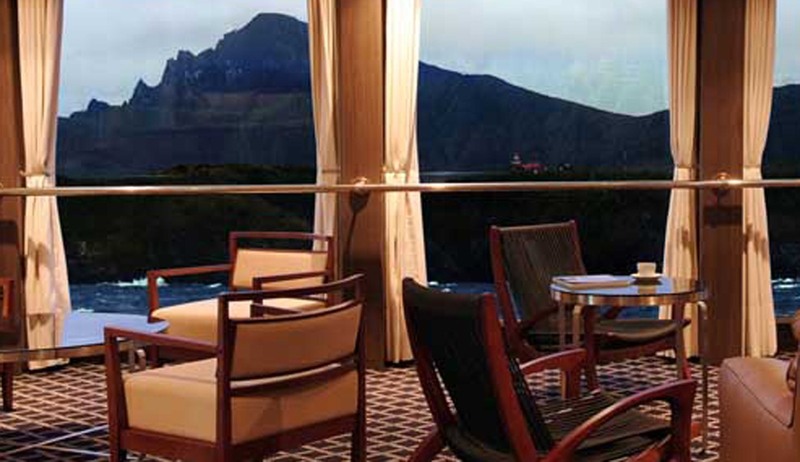 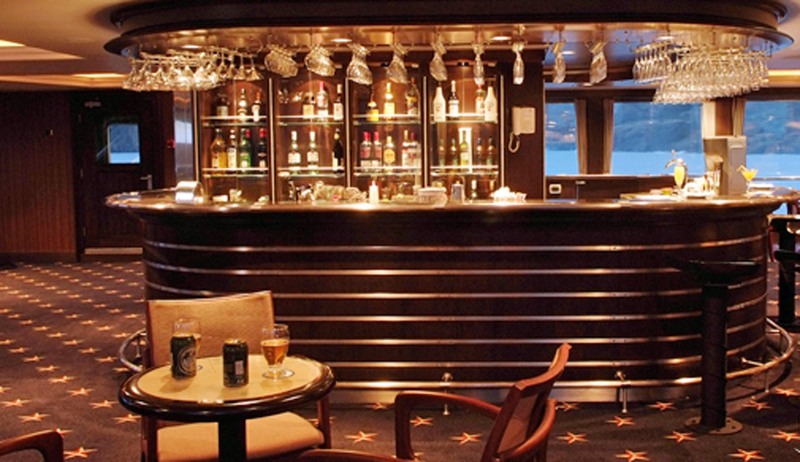 Public areas include lounge with bar, dining room, lounge/lecture room, exercise room and a large open terrace.